Working within the private and commercial sectors, providing a first class service to all levels Stayclean Ltd strives to ensure all your maintenance requirements are taken care of as quickly and efficiently as possible. 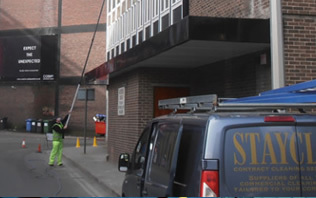 Whether Stayclean Ltd is taking care of a large commercial site or residential managed apartment complex we can provide a wealth of expertise and professional solutions for all problems. We can provide from a one off service to a long term contract and if you require a service not mentioned please contact us to see if we can be of assistance. 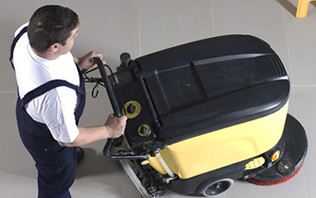 Stayclean Ltd has a dedicated team of fully equipped mobile crews who can take care of the regular cleaning of common areas. 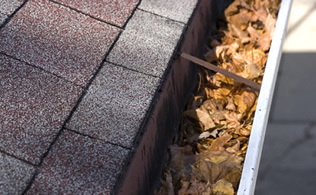 We currently undertake this work to a number of property management companies, where we take care of different types of residential and commercial buildings each day. Our prompt and efficient services help Stayclean Ltd to provide excellent living and working conditions for their clients tenants. We understand the importance of visitors first point of contact within communal areas and common parts and we make this our priority to ensure these areas are kept in a high state of cleanliness. Dusting/polishing of common areas such as banister rails, skirting boards, window sills and light fittings/switches etc. These services can be carried out according to your individual requirements on a daily, weekly, fortnightly or monthly basis to ensure your common areas are kept clean and welcoming to residents and visitors at all times.